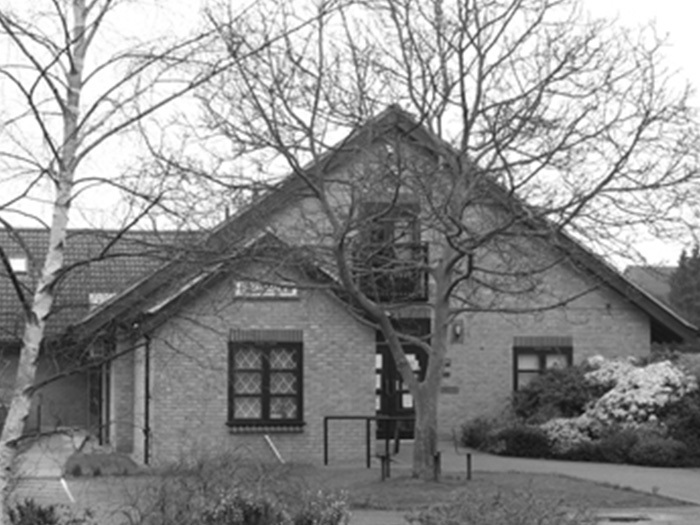 You will find below copies of newsletters and important news from Willingham Surgery and Longstanton Branch Surgery. Closing at 6:00pm on Monday, Wednesday, Thursday and Fridays. All other opening times will remain the same.